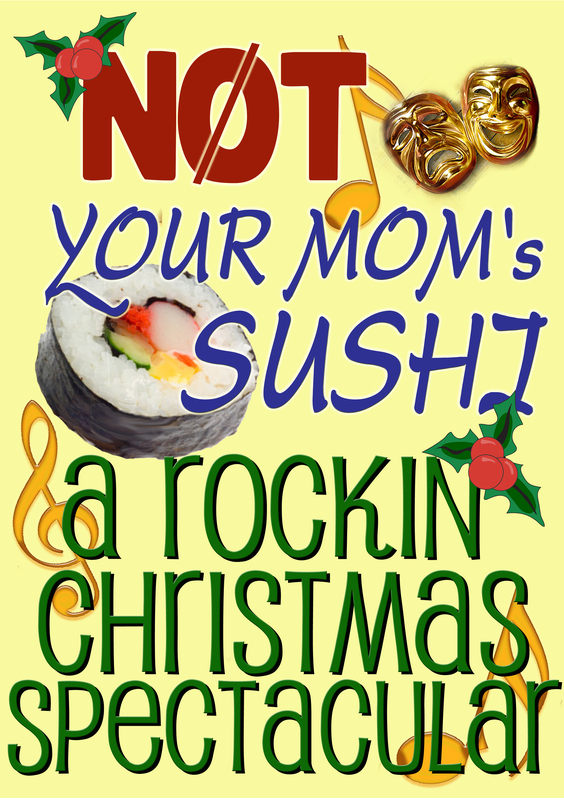 NYMMT is pleased to announce auditions for Not Your Mom’s Sushi: A Rockin’ Christmas Spectacular. 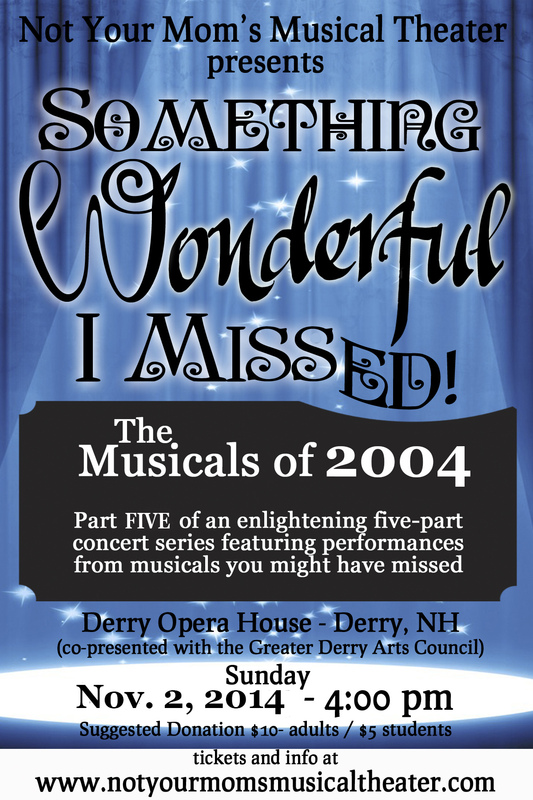 The show is a fundraiser for both Not Your Mom’s Musical Theater and Neptune Sushi Productions. Mark your calendars for December 2nd and stay tuned for all the details. 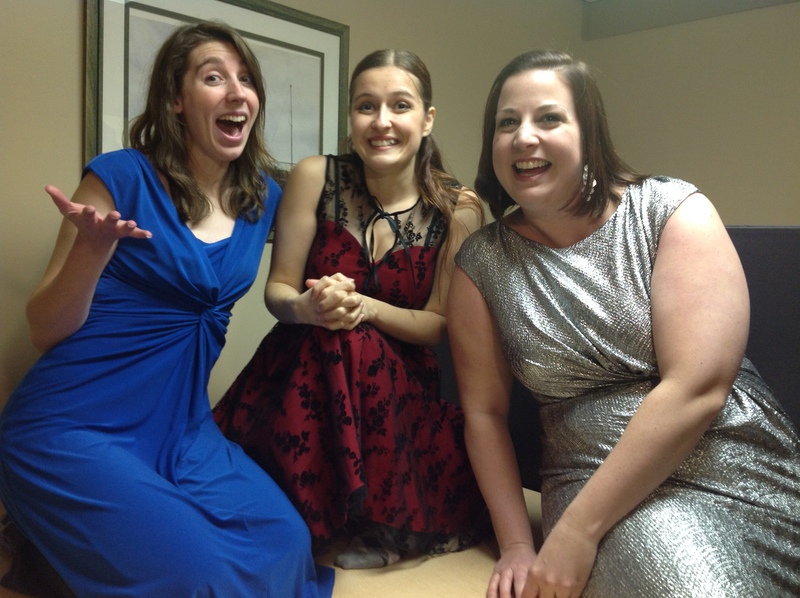 If you’d like to audition, please see the Auditions tab of our page. Thanks!